Heart-Shaped Bruise | Hollow Pike | Incoming! Not much in the way of post this week, even though I was expecting a few things yesterday. However the two books I received were pretty exciting. 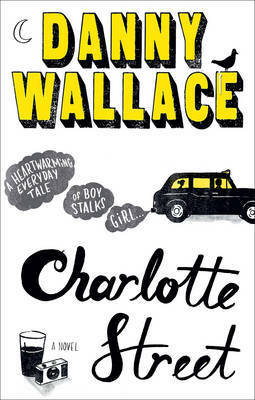 I've already read Charlotte Street (excellent) which is Danny Wallace's debut novel. Yes debut, his other books are all non-fiction. 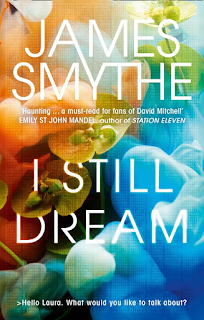 The Testimony is a science fiction novel by debut author, James Smythe, who I've come to know through Twitter. Thanks go to Ebury Press and Blue Door for these! In 1830, Reverend Neil Mckenzie and his young wife, Lizzie, make their way to the remote island of St Kilda to start a new life and bring Christianity to the Pagan inhabitants. Poor, poor Lizzie. She is an English speaker on an island where everyone speaks Gaelic, except her husband, who is more interested in saving souls than keeping his wife company. It must have been an incredibly lonely life for her in the early days, isolated from the rest of the world. The infant mortality rate on the island was shockingly high and Lizzie suffers along with the other women, finding a bond amongst tragedy. Whilst based in fact, and the personal aspect of Island of Wings is fictional, it is not difficult to imagine this would have been the case. The history books may have Mackenzie down as a man who brought civilised ways to St Kilda but Altenberg rewrites him as a man obsessed with religion, blind to the needs of those around him and zealous with the desire to turn the islanders to Christianity. The islanders themselves, seem rather tolerant of the missionary but it doesn't work both ways and I found myself feeling anger towards him. It may have been normal for the day, but the idea of forcing religion on people is awful and he comes across as quite oppressive. He is too worried what other people may think of him and some of the thoughts he has about his wife are unforgivable. He even treats his children with coldness. The dark months had not quite loosened their grip of the island yet, and the wind was raw. On days like these the grey hills and soaked valleys were numb and motionless – only the skies moved. At other times the island was so alive that the sky struggled to contain it. The writing is evocative of the landscape with its beauty and its harshness. It is indeed an island of many wings, with birds playing a crucial role in both their survival and their superstitions. I found the history of the island and how they coped fascinating. I recently read of the guga culls of modern day Lewis in Peter May's The Black House and it was interesting to see the origin of the custom. The harvest of seabirds was essential to survival, with food being scarce and no regular supplies brought in from the mainland. In the end, St Kilda was not a viable place to live and the island is now uninhabited, although the native sheep still roam the hillsides. Read for the descriptions and the history, especially if you have an interest in the evolution of religion in the Highlands and Islands. 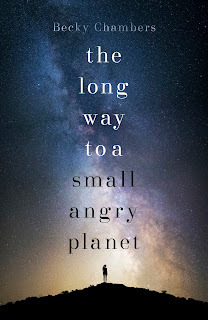 The plot isn't particularly strong, being based on historical events on an island where not much happens but there is a strong human element to it. 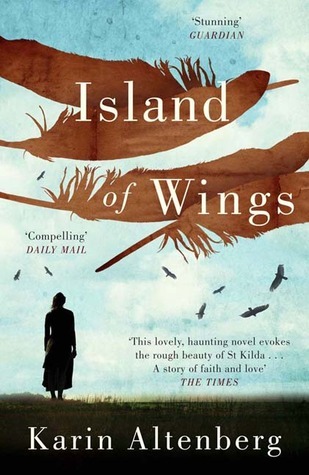 Island of Wings was longlisted for the Orange Prize for Fiction 2012 and is Karin Altenberg's first novel. It is currently available in paperback and ebook formats from Quercus. Thanks go to the publisher for providing me with a copy for review. Liz knew she was dreaming, although this brought little comfort as the blood ran down her face. It rushed up her nostrils and caught in the back of her throat. The metallic taste choked her, panic creeping in. Liz has been having recurring nightmares. 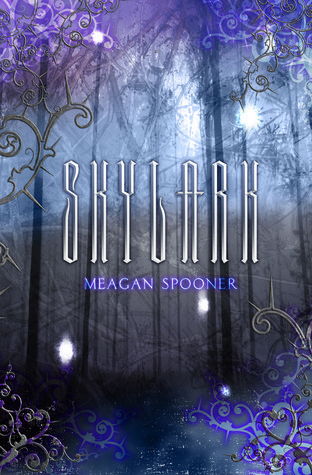 When she moves away from Wales to escape bullying, she finds the place of her dreams of the edge of Hollow Pike. She brushes the thought off as coincidence, after all, aren't all woods pretty much the same? Yet the history of Hollow Pike is rife with Pagan rituals and witch hunts, could there be any truth in the silly superstitions of the townsfolk? Immediately Liz falls in with the popular crowd at school although she is drawn to the “freaks”. Soon enough, she's the victim of bullying again but there's something much more sinister going on. Are her new friends hiding something? Is witchcraft really being practised in this Yorkshire town? Is she even safe? It's a creepy and tense story with a dash of paranoia. It's not a new-girl-at-school-learns-magic sort of plot but one on the edge of being perfectly believable. I've also come to the conclusion that I much prefer British young adult writing, these teenagers actually seem a lot like the teenager I remember being as well as the ones I overhear talking on the bus. They're not mature and sensible. They are bitchy, get drunk and obsess about what other people think. 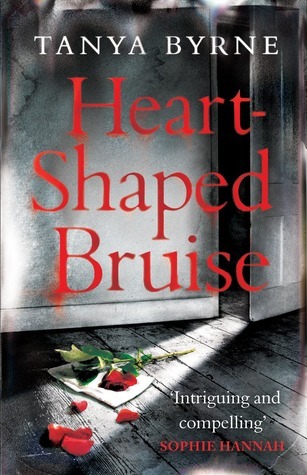 I keep reading books at the moment that remind me of films and I generally don't like comparing the two but this did make me think of Heathers now and then. 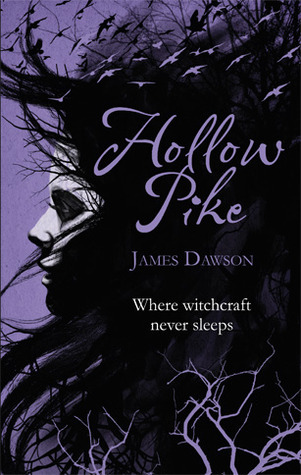 Overall Hollow Pike is a solid début novel from ex-teacher James Dawson. If anything, teenagers might just learn that teachers are paying attention. Happy World Book Night! Even if you're not an official giver, think about giving away a book to someone that doesn't read much. You never know, they may become as book crazed as the rest of us. 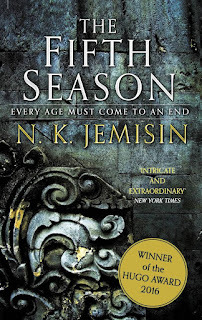 I had a busy week in the world known as real life but still managed to sneak a few books in, in part thanks to Dewey's Readathon at the weekend (even though I didn't do the full 24 hours). 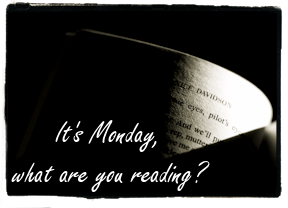 #readathon hour twenty-one | Incoming! Allie lives on the fringe in a vampire city. Disease has wiped out millions of human lives and people have been forced under the so-called protection of the vampires. Outside city walls lurk the terrifying rabids, who will tear you apart just because you breathe. 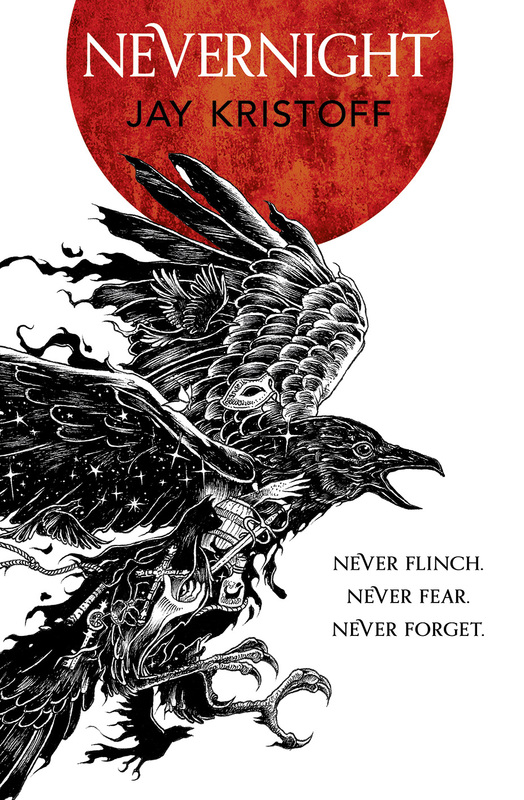 Allie doesn't want to be controlled by the soulless beings she holds responsible for her mother's death, so she lives as part of a gang on the edge, where each day is a struggle to find food and stay safe. When food is at an all time low, Allie goes scavenging in the ruins outside the city. It's risky but the rabids don't come out during the day and she finds something that makes her go back for her gang. Yet when tragedy strikes she is forced to make a decision that changes everything. She can die or become the very thing she hates: a vampire. At over 500 pages it's quite an epic and descriptive read yet thoroughly absorbing. 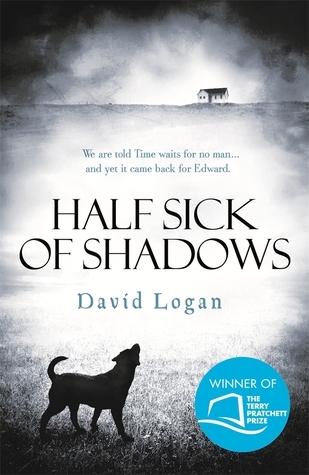 It manages to combines two very popular sub-genres, vamps and dystopia without become cliched or silly. I love the world that Allie lives in. The city made me think of the world in Dark Angel. Nothing is pretty or easy, instead it is dark and savage and doesn't become predictable. The rabids are genuinely scary creatures and it's not one to read whilst eating! The central concept is whether or not Allie has to give in to her desires or if she can choose the being she wants to be and overcome her nature. Her life has always been lonely but everything becomes harder for her and she needs to face up to reality. There's no silly, swooning romance and relationships are incredibly difficult things for her to cope with now that she sees humans as food. I fear the generic cover design will put some readers off. 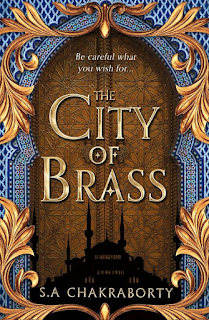 It is not another teen vampire book, if it hadn't been published by a young adult imprint, I'd have filed it away as adult urban fantasy. Yes the protagonist is young, but she has been in a situation where she has been forced to grow up. 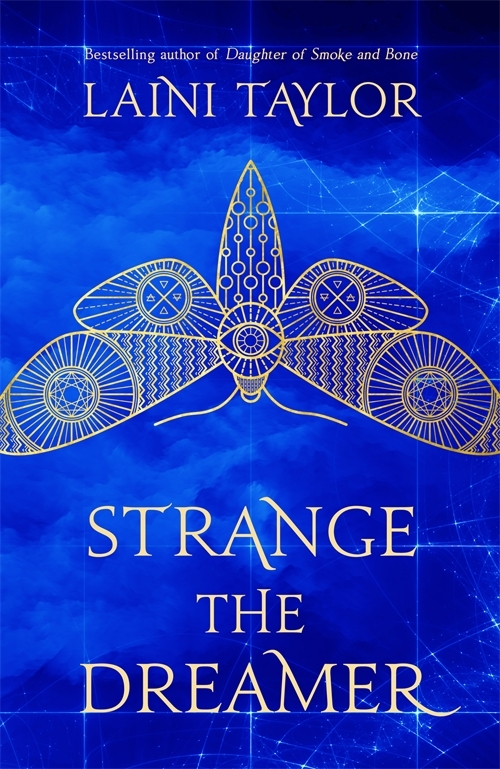 I suppose her coming to terms with her new state could be considered a YA theme but still, I urge those of you about to judge this book by its cover to think again. If anything, fans of vamp love stories might be more disappointed in the end. Julie also knows how to finish an instalment of a trilogy properly. The ending at least concludes one story but there are enough threads to keep you wanting the next one. I really wanted to know what was going on in the city that Allie left behind. 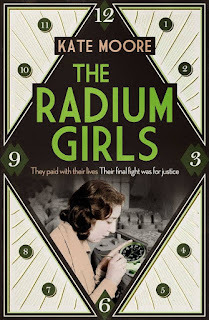 I feel assured that it will be covered in book two which I will definitely be reading. 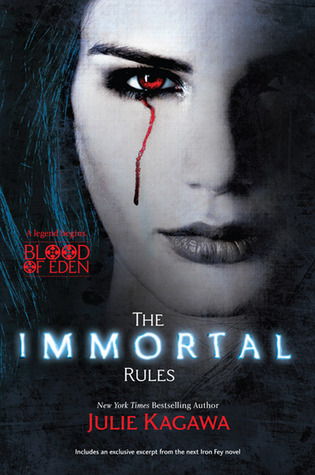 The Immortal Rules will be published by Harlequin Teen in the US tomorrow in hardback. 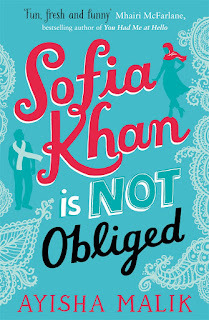 The UK edition is published by MIRA Ink and the paperback will be available on 4th May 2012. 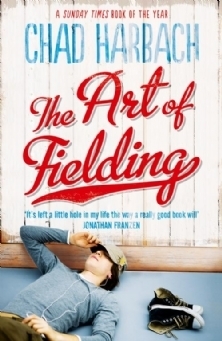 However it looks like the UK Kindle edition will be available tomorrow too. 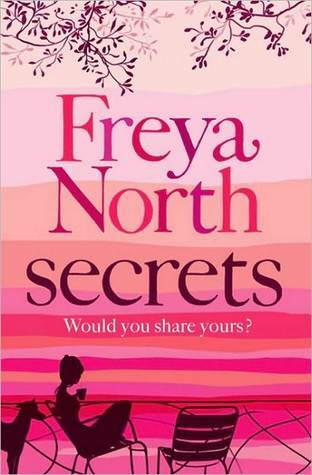 Thanks go to Harlequin for providing me with a copy for review via NetGalley. So this week I got 24 copies of The Book Thief! It's World Book Night tomorrow, so look out for crazed people thrusting books at you...and, um, events going on in your area. *These were surprise books that I don't have much info on and they're not already on Goodreads, so no links at the moment. Just cannot be bothered doing librarian duty this evening! Does anyone play any games? Real life, not computer games. Would you like a game? That was what Dave Gorman tweeted to the world and he wasn't short of replies. There's card games, board games, darts and more sport-like games. He meets an assortment of people, gets locked in an attic and plays with lasers. I like the conversational writing style of Dave and I'm sure I'd enjoy his books on any topic. I did find myself losing a little interest on the poker game but there was plenty of interesting sounding games being played and some odd encounters. He's very keen on darts so he does play this more than once. It might not seem like the most exciting thing to read about but his passion shines through. 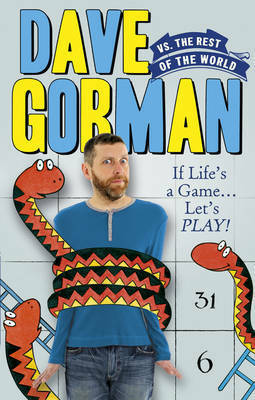 Dave Gorman vs the Rest of the World is available now in paperback from Ebury Press. Thanks go to the publishers for providing me with a copy for review.